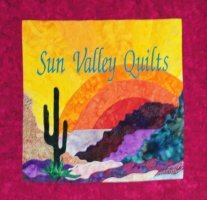 This two-day class focuses on reading a Judy Niemeyer pattern, following her cutting instructions, and learning Judy's method of paper piecing. Monday is a cutting day, and Tuesday is piecing with your machine. You may choose from two patterns. Cactus Flower table runner or My Two Baby Sisters placemat pattern, we have samples of each in our classroom. All students new to Judy Niemeyer will start with this workshop. 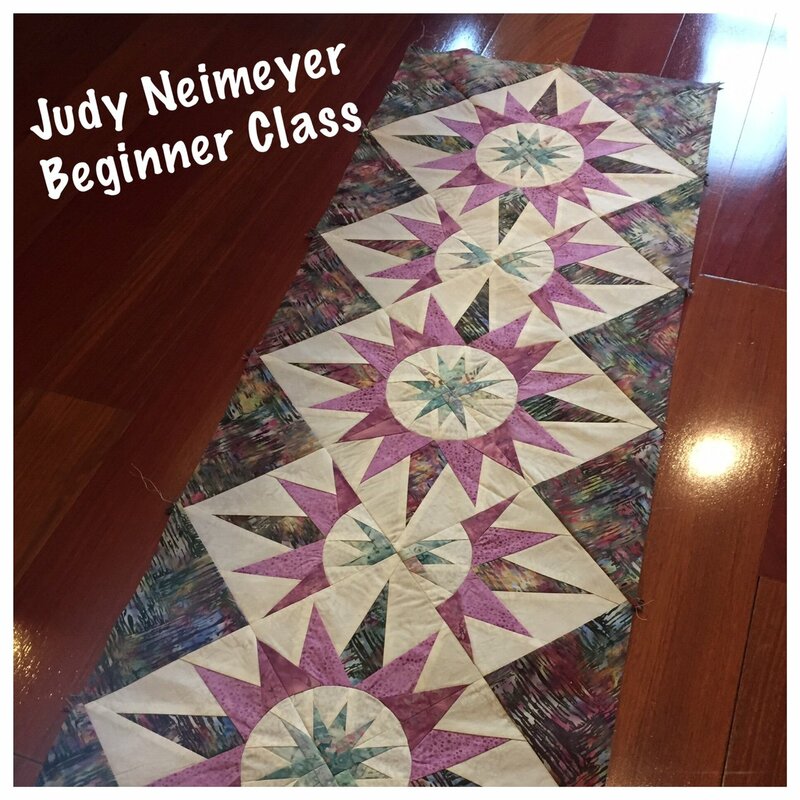 After your two day workshop, you are encouraged to sign up for our Tuesday (Judy Niemeyer: Intermediate) class if you have additional questions or need support starting a new Judy project. All students registering online must contact the store for their supply list.